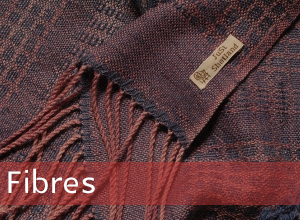 Using the finest wools, silks and fibres, JuSt Shetland creates luxurious, hand-woven textiles of the finest quality. 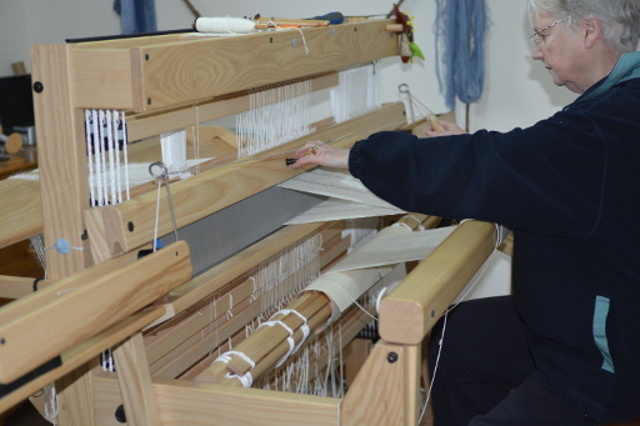 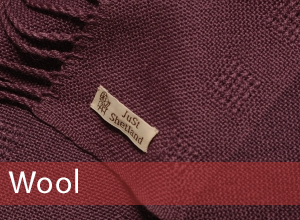 From hand-woven christening shawls to specifically designed cloths and yarns, JuSt Shetland provides bespoke services to meet your requirements. 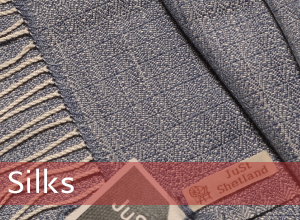 With our textiles, you can be guaranteed of a uniquely personal finish thanks to the fact that all our products are individually hand-made here in Shetland.